The Tokyo-funded Earthquake Research Committee (ERC) has predicted with 70 percent certainty that Hokkaido, the large but sparsely populated northernmost island, will be struck with an earthquake of magnitude 8 or greater before 2050. The hypothetical quake in question is not likely to threaten the Tomari Nuclear Power Plant, the only one on the island. 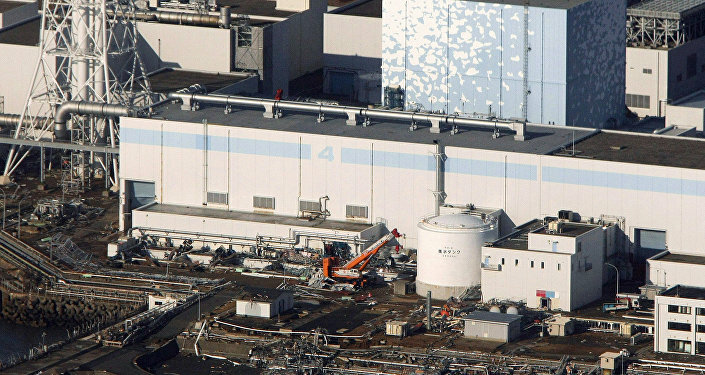 That is likely a relief to the people of Japan, who still vividly remember the meltdown of the Fukushima Daiichi plant as a result of the 2011 quake and the resulting tsunami. That incident sent 174,000 people from their homes for fear of nuclear contamination. Further contamination occurred when melted-down nuclear fuel seeped into the groundwater, rendering some towns and villages in the affected area permanently uninhabitable. The chances of an even larger quake are not negligible, either: 7 to 40 percent. A shock of that size would also disturb Aomori Prefecture, the northernmost prefecture of the main island Honshu, which is also home to several nuclear power facilities. The study was based on historical data from previous tremors that have struck eastern Hokkaido. According to the ERC, Hokkaido is on a tremor cycle lasting roughly 340 to 380 years — and the last major quake to hit the coastline occurred about 400 years ago. In other words, the island is overdue for another mega-quake. The Tokugawa-era quake reportedly created a tsunami 65 feet tall that flooded Hokkaido as far as 2.5 miles inland. By comparison, the tsunami that followed the magnitude 9.1 Tohoku quake was as much as 133 feet tall and traveled six miles inland. "We are hoping this report will help local municipal governments to make necessary preparations and raise households' awareness of disaster risk," Diet Minister Yoshimasa Hayashi told local papers. Japan is infamous for its frequent seismic activity. The archipelago sits atop the convergence of four different tectonic plates, and around 20 percent of all earthquakes of magnitude 6.0 or higher occur in the Land of the Rising Sun. Most recently, the 2016 Kumamoto earthquakes killed 50 and injured over 3,000 on the southernmost island of Kyushu. 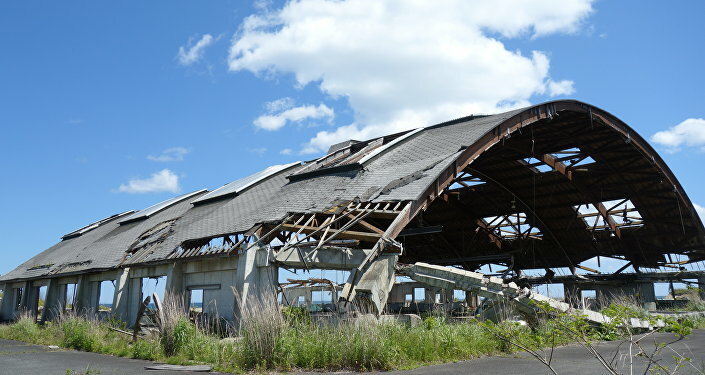 To better counter quakes and avoid a repeat of the Tohoku cataclysm, the deadliest Japanese earthquake since 1923, Japan has bolstered earthquake protections in recent years. Early warning systems (which may also prove useful in case of a nuclear strike from North Korea, an increasingly real possibility), stringent building codes and designated earthquake shelters have all been implemented. These systems complement an already impressively extensive network of early warning systems and safety measures, such as automatic stops on Shinkansen "bullet" trains when an earthquake above a certain magnitude is detected.